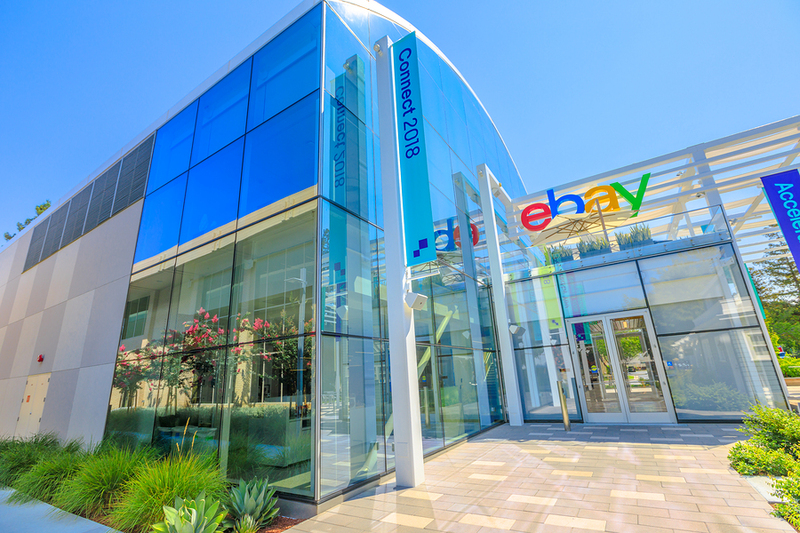 On Tuesday in a statement, EBay shared its official forecast for the holiday quarter, expecting escalated sales growth contrary to the investor’s worries. It stated per share earnings for full year in the range from $2.29 to $2.31 ahead of analysts’ expectation of $2.28. 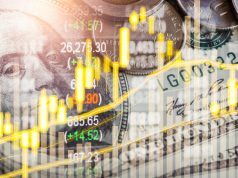 After adjustment per share earnings of 56 cents for third quarter also topped analyst estimated per share earnings of 55 cents. Devin Weing, Chief Executive Officer of EBay, distinguished EBay from Amazon for not charging any fee for monthly or annual Premium membership in order to avail discounts, e-commerce services and video streaming. The key factor of goods volume grew $2.27 billion at the rate of 4.8 percent rise. A Growth at the rate of 4 percent has also been reported as active customer accounts now grew to a sum of 177 million internationally. In third quarter revenue of $2.65 billion with rise of 6 percent matched to what analysts were expecting. In fourth quarter, EBay outlook for sales of $2.85 billion to $2.89 billion, just below to the $2.9 billion estimated average for revenue by the analysts. 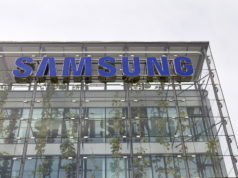 Company earned a profit of $721 million in third quarter which was $520 million a year ago. EBay’s results impacted to lower the Investors fear upon capability of EBay to struggle in presence of rivals like Amazon, an e-commerce giant and Walmart, a retailer expanding its online presence. Earlier this month PayPal Holdings in its earning financials pointed towards sales decline in online marketplace. This hint draw negative impact upon EBay’s share price as PayPal processes EBay’s transactions. EBay saw more than 40 percent decline to share price of $46.19 in February this year out of which 18 percent fall observed in this month. Currently its stock on Tuesday, after closing at price of $27.42, attained rise in post market hours with final value of $29, a positive impact caused analyst expectation beating results announced for third quarter.